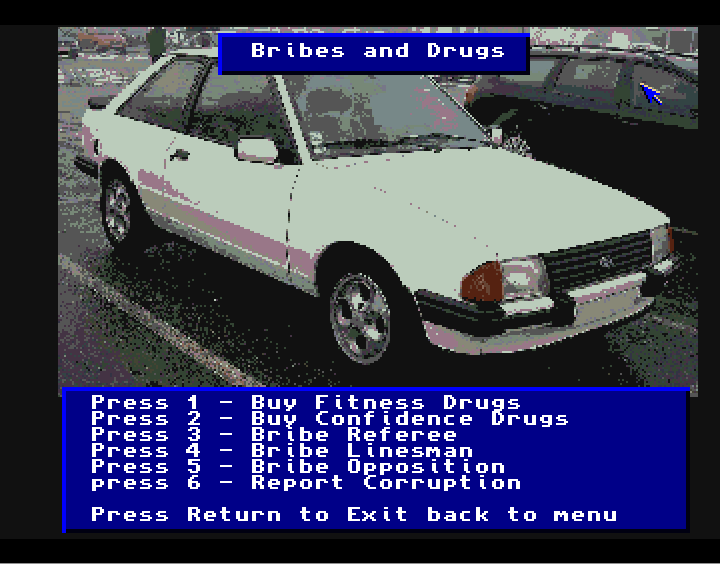 What I find particularly interesting is that the game is actually set to the 1980’s. This means that you’ll find lists of players from this wonderful era of football, references to films and pop bands, as well as old pictures of cars and stadiums. This will be fun! I’m really looking forward to see the final version of this game. I love the idea of basing such a sports game on the 1980’s. Maybe it’ll inspire others to do similar stuff in the future? For us that enjoys travelling back memory lane, such games are a bit more interesting than usual. There is a lot more I could say about this game, but if you want to know more, I recommend you visit the official website of the game. It can be found here. There you’ll find tons of screenshots, videos and information. 🙂 Before I’ll stop writing, here’s a small preview video (from December 2011) from the game. Enjoy! Hehe.. that’s true! 🙂 Is soccer popular over there by the way, like it is in Europe? It is getting there sliwly, but it isn’t as popular as our football and basketball. American Football (not soccer, the brown odd shaped ball one, with the guys in tons of padding and helmets) is our most popular sport with baseball and basketball right under it. None of which I watch, especially for how fanatical some of the people here get over the sport. Looks like a lot of fun to play. I really would love to see more old school style games. Me too, would be great to see more of these games and I have a feeling we will. Have you tried Downfall? 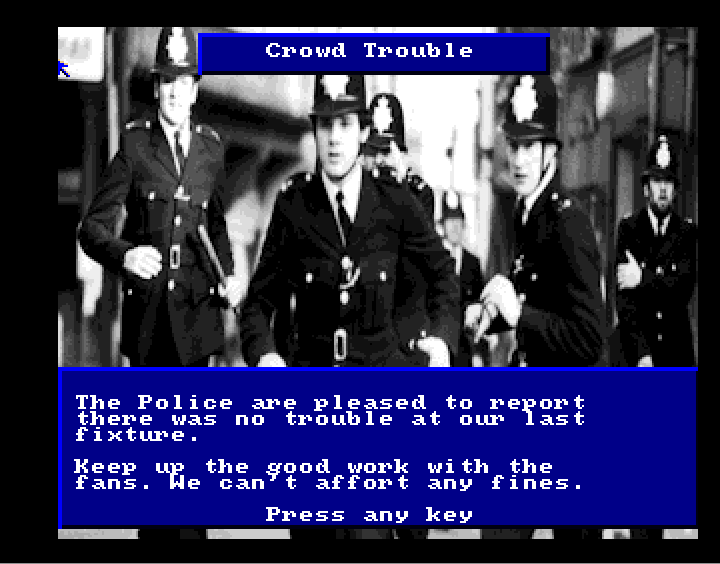 It is quite a new game made by Graham Humphrey from the English Amiga Board forum. It’s fun! OK. Maybe I am too catty today… I hate AMOS look and feel. 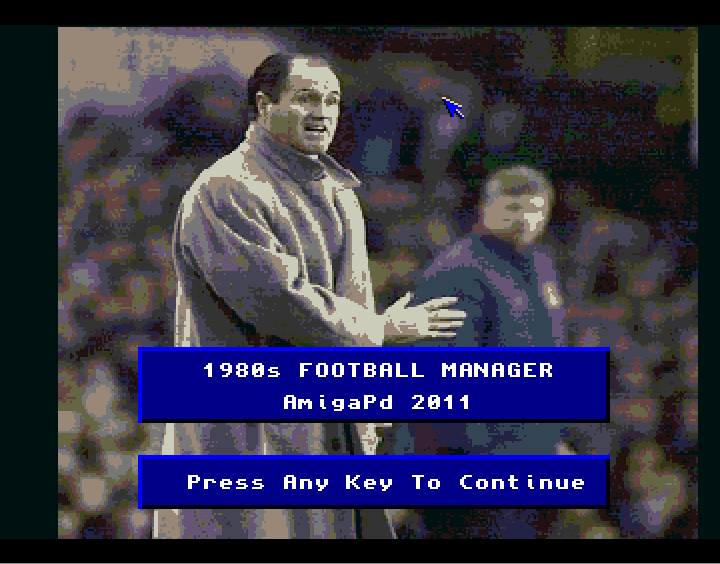 This is something I consider as a plague of the last days of Amiga… One of few, alright. You are right about Amos, Dunno what it is that makes us Amos fans defend it. Even Blitz Basic had all the stuff Amos did not have but we believed. First love maybe? Must be. I find it charming, but then I’m an old AMOS user and probably got a special feeling with it because of that. I think it is a bit charming nowadays. 😉 Still, I know what you mean. By using an extension, for example AMCAF, he could have changed fonts, colours and interfaces so it would look much less AMOS. I do my best to update the blog about three times per week. Hi there. 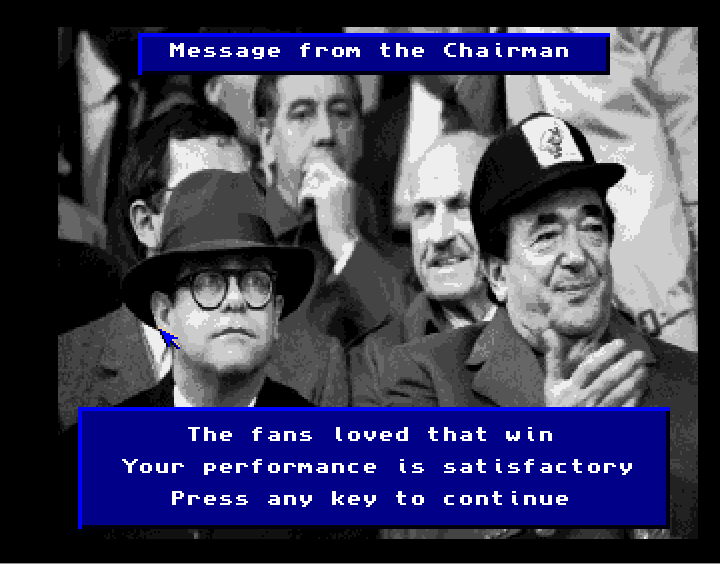 Do you have a date or timeframe in mind to release the finished version of 80s football manager? Cheers!! Many thanks for visiting my blog and for commenting. 🙂 Sadly I don’t know of a specific release date yet, but according to the author it is nearing completion. Hopefully it’ll be released in time for Christmas. Hi – I am the creator of the game and after a weekend of coding its now pretty much as close to being finished as it will get – it was my first ever program and basically I did everything you shouldn’t do when planning and making a game but learnt so much from the process. If anyone wants to spend some time improving the presentation by adding new fonts to make it look less AMOS then I can supply the source code – the idea was really to inspire non coders to have a go and making Amiga games by sharing routines and hopefully get more games up and running – that aim unfortunately didn’t seem to happen – maybe it will with the next project.